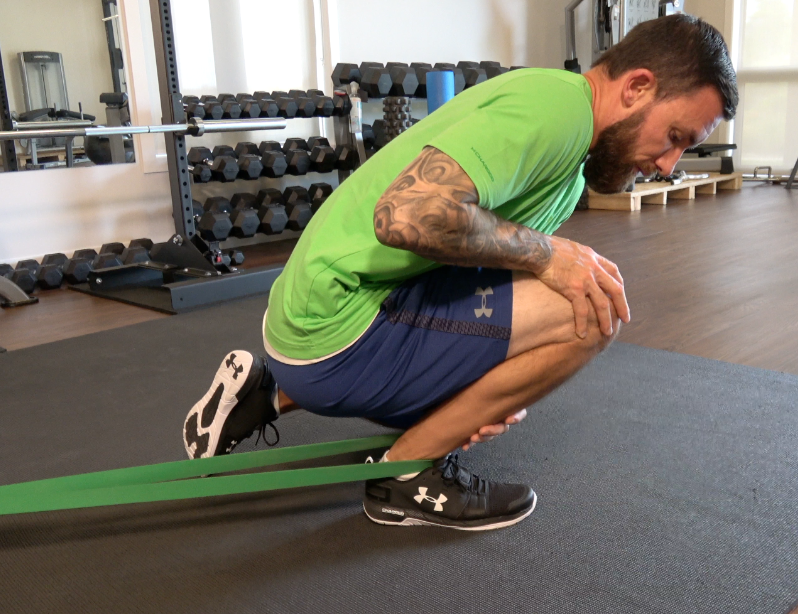 Home / Rubber band series… Glutes/External rotation. 2 frogs will save your back. 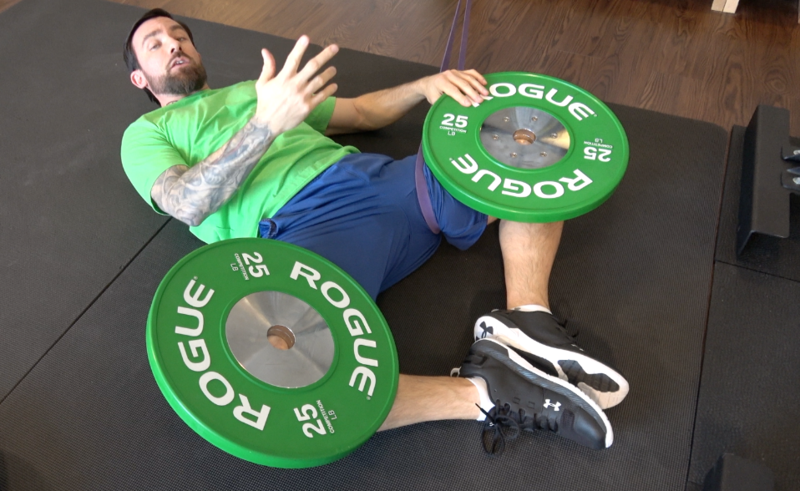 Prone and supine a band and a couple plates and presto. The adductors are highly overlooked and highly responsible for junky hip function causing lower back pain. 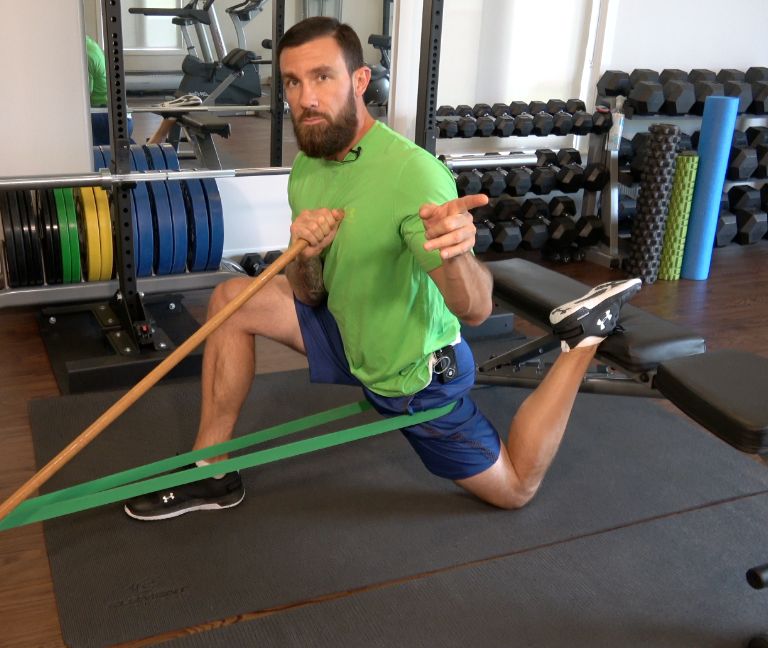 Incorporate these two beauty moves and thank the bands later.